According to a media report, Fiat Chrysler Automobiles (FCA) will discontinue the Fiat brand in India later this year. 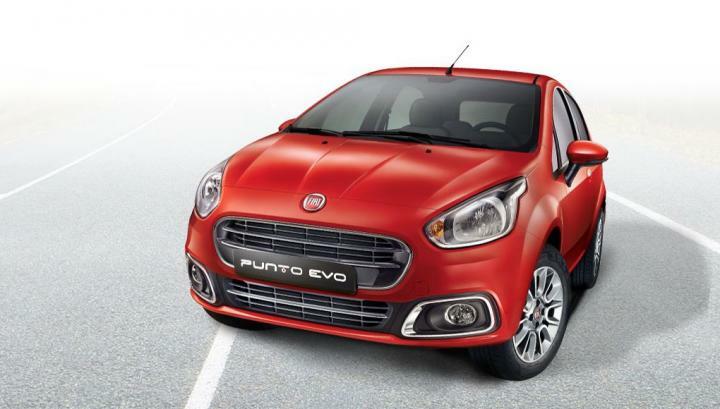 Earlier, there were reports suggesting that Fiat had pulled the plug on models like the Punto Evo and Linea and had asked dealers to allot more showroom space for Jeep vehicles. It has now been reported that neither of the two models will be updated to meet the upcoming safety and emission norms. Apparently, dealers have also been asked to clear remaining stocks before ABS becomes mandatory from April 1, 2019. Tata Motors and Maruti Suzuki are ditching the Fiat-sourced 1.3-litre, 4-cylinder diesel engine for their own powertrains. With two of its biggest customers switching to newer engines, Fiat is unlikely to invest in updating the 1.3 Multijet to meet BS-VI emission norms. Therefore, this engine is also likely to be axed.